There are some magazines , publications we often go through which help us to reenergise , get inspired and try new things .I thought i would share a couple of my go to blogs with you . The first on my list is An Indian Summer . It is not a blog, seriously ,it is a kaldeioscope of inspiration for bohemian souls and global travellers . Just the kind of escape you need from the everyday . The lovely Bhavna who writes this blog lives in New Delhi and travels often , a girl after my own heart .Go read her recent post and become a believer. Next on my list is Justina Blakeney . 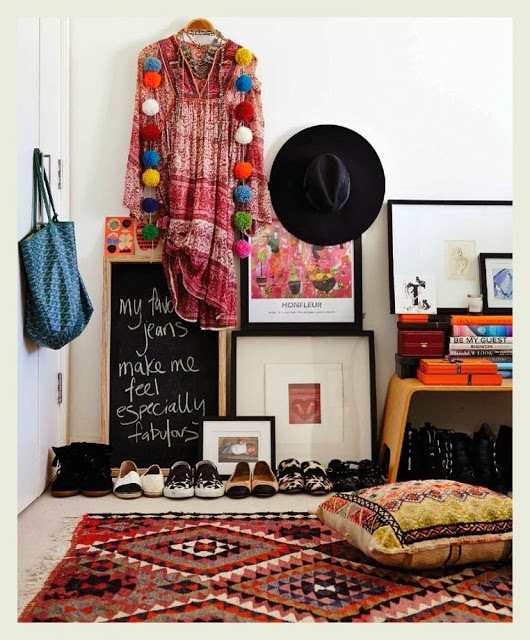 Her style is vibrant , fun and just the dose of bohemian we need. Justina has been all over the globe and knows many languages and calls her home Jungalow. 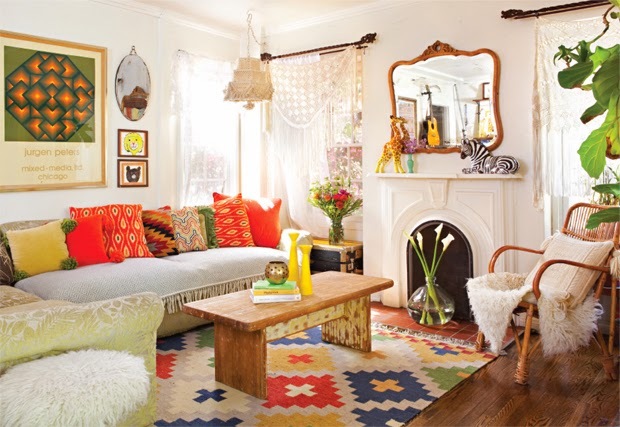 In her own words" she is a design maniac with a bohemian heart . "See for yourself the tour of her Jungalow. Just beautiful!! Psst , Our annual Sample Sale is starting over on our Facebook Page soon . 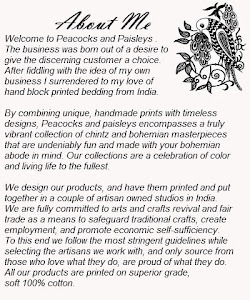 There would be samples, discontinued lines and beautiful bed and table linen discounted to unbelievable prices plus we will ship globally .I would be honoured to have your prescence , so please Join us . Thanks for sharing the useful and needed information as I love to keep the home decorated forever. Really i like your article blog.preetishenoy. best custom essay writing service is providing online essay writing service.So most of the students like this one.